ABC7's phone system is automated. Please select from the various options to reach the appropriate department. Breaking News Tips: 877-777-NEWS (6397), then dial 1. KABC-TV is an Equal Opportunity Employer. Please visit our Jobs page for more information. The Satellite Home Viewer Improvement Act requires that consumers request waivers from their satellite providers. 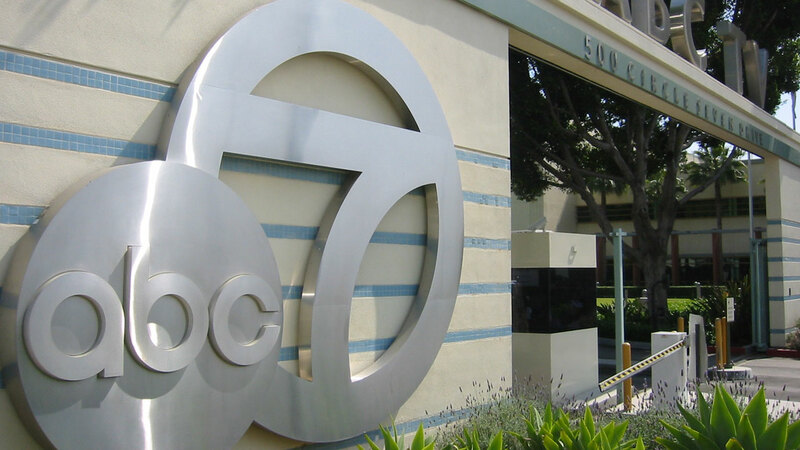 Satellite providers might forward requests to KABC-TV for evaluation. We have 30 days to respond. Your request must appear on your organization's stationery or letterhead. Be sure to include the name of the individual, as well as the type, day and time of the event. Also, include your contact information.